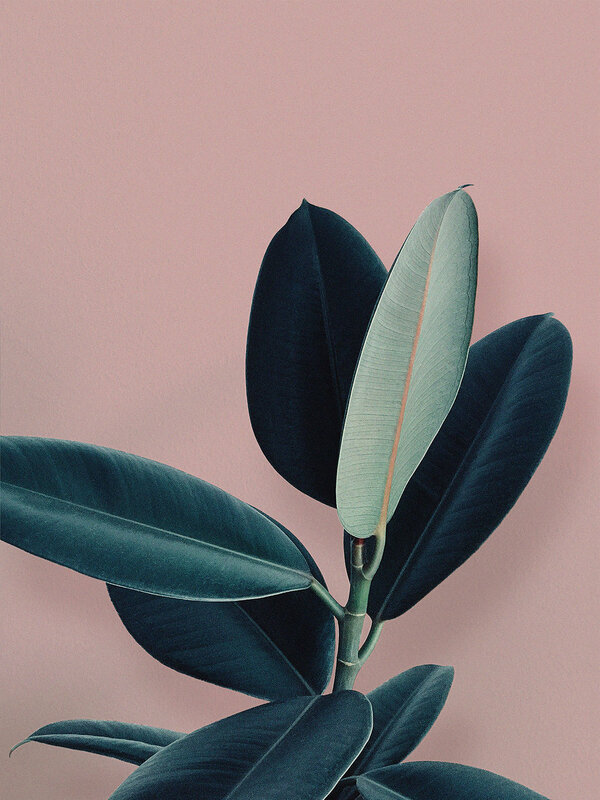 Ficus elastica also known as rubber tree is one of my favourite house plants. Ficus elastica print collection is exploring this unique tone of green the plant holds and experimenting different colors combined with. Anyone who's really enthusiastic about photographing and sharing images on mobile probably knows VSCO. It has become a norm for certain kind of mobile imagery; approximating the color saturation and feel of old-school film cameras, VSCO is many designers favorite tool. After using the mobile app for a while I pretty soon signed up for VSCO Grid - back then it felt pretty exclusive since you had to apply for getting in. Unlike Instagram, where tacky selfies represent majority of the content, VSCO Grid is a platform for creatives to show off their best work – a highlight reel that rewards artistic merit and unsung talent. VSCO has been able to maintain the feel of exclusivity and quality on everything they do, and for aesthetic person like me browsing this kind of feed is an amazing source of inspiration. From my images so far two have been selected for the Grid which means these images appear on Curated gallery of VSCO. And two images have received "With Distinction" mention, which means those images appear on curated search results. Quality will forever be in style.